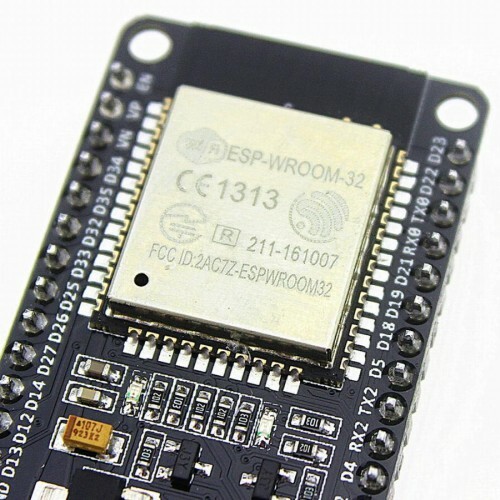 ESP32 Development board is based on the ESP WROOM32 WIFI + BLE Module. This is the latest generation of ESP32 IoT development module. 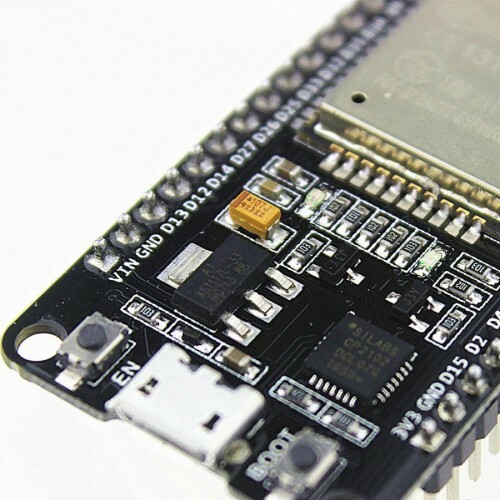 This development board breaks out all ESP32 modules pins into 0.1" header and also provides a 3.3 Volt power regulator, Reset and programming button and an onboard CP2102 USB to TTL converter for programming directly via USB port. There is no Arduino IDE setup for this yet, nor is there a Lua or micropython port. We are providing these for the community of advanced hackers, coders and makers who are interested in working on the latest technology. There will be no technical support on this module from our side.